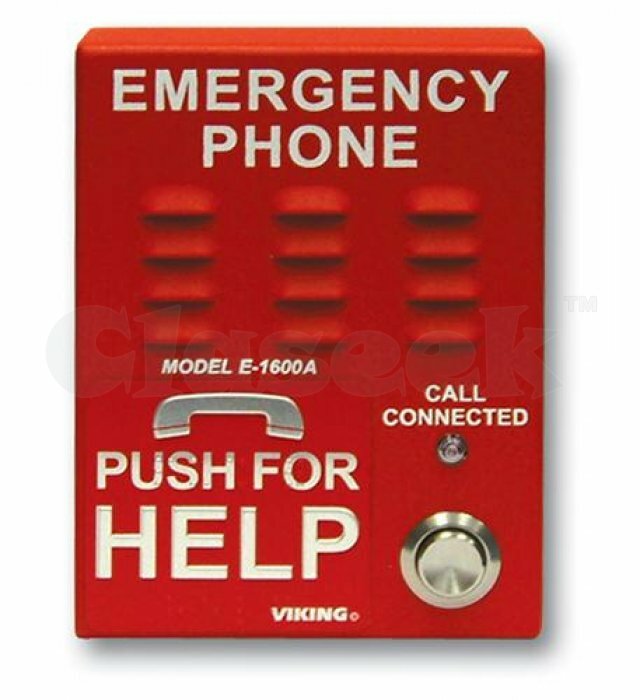 The VK-E-1600A is an ADA Compliant type of red emergency phone that has built-in dialer along with voice announcer. This emergency phone is made to give customers fast and also reliable kind of hands-free communication. This is for standard analog telephone line and analog phone system station port. Read on to find out more about the VK-E-1600A.